Nothing roars like tigers. 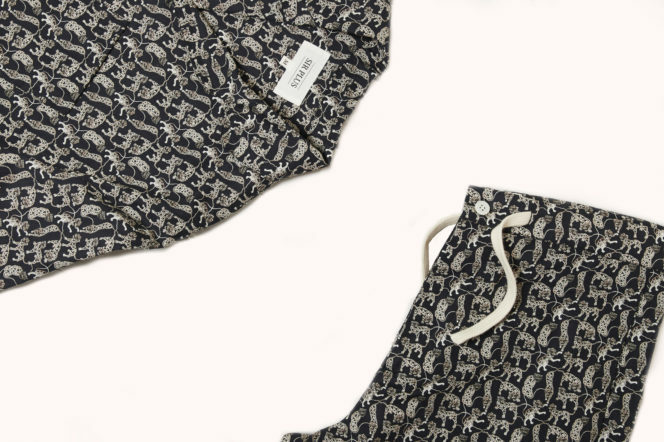 And these latest pyjamas from British eco-fashion brand Sir Plus are the loudest nightwear you’re ever likely to own. With a Cuban-collar, 100% cotton material and bold print, they’ll not only keep you warm this winter — but are strikingly stylish, too. You can also find them at the Sir Plus pop-up in Princes Arcade. 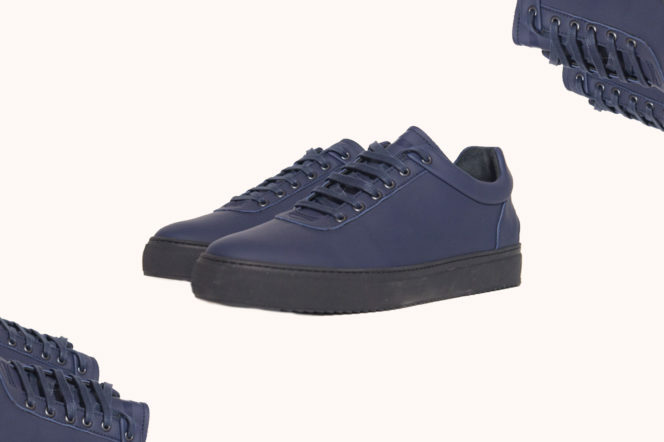 With rubber soles and a VIP tag, Maison Margiela’s iconic ‘Replica’ sneakers in two-tone calfskin and suede are a masterclass in the subtly vintage. 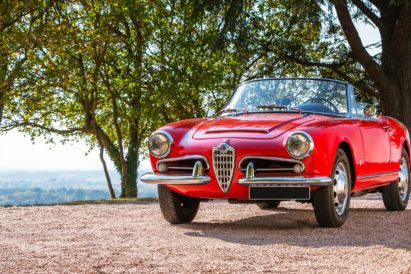 Treated to achieve the effect, they’re simple without being basic, and let their retro appeal come across in a charmingly understated way. 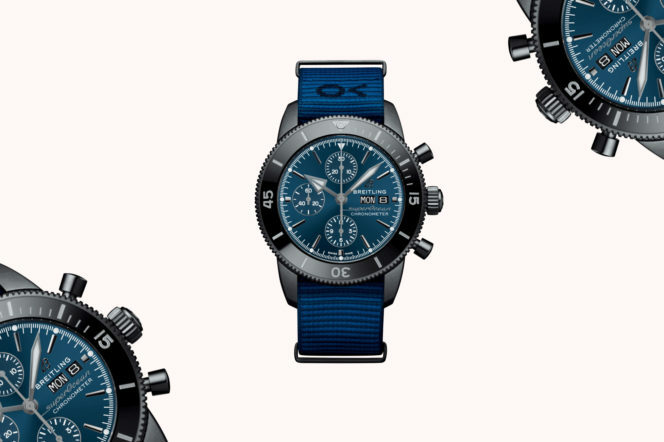 Celebrating Breitling’s partnership with sustainable apparel manufacturer Outerknown, co-founded by surfing legend Kelly Slater, this latest chronograph features a Nato strap crafted from ECONYL® yarn, an innovative material created from nylon waste. 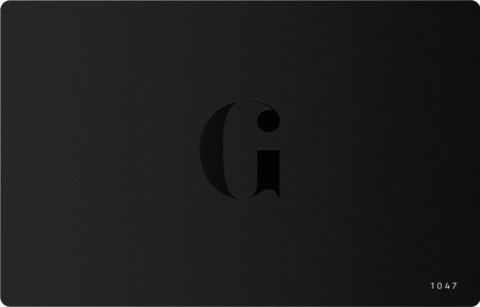 Paired with its black stainless steel case and bold blue dial, and you’ve got a winning watch on your hands. 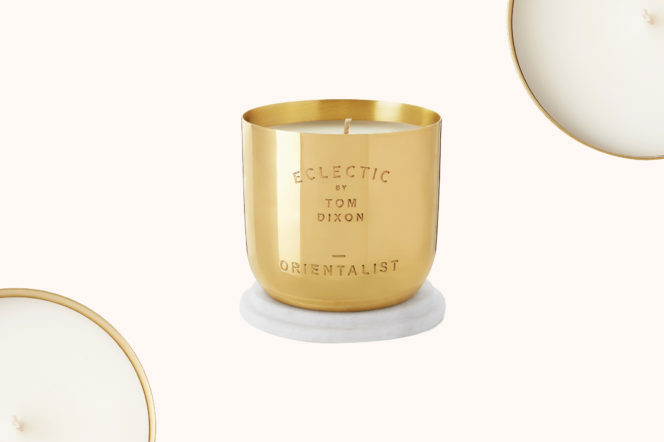 Carefully blended to take you on a journey, we love the look of Tom Dixon’s Orientalist candle. But we love the scent even more. With rose petals and cinnamon sticks on the nose, the candle is infused with violet leaves, clove, patchouli and amber for a rich, musky scent that instantly envelops a room. 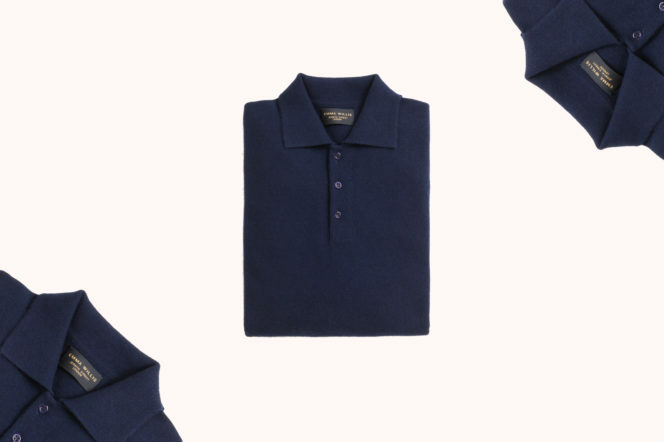 There are few garments as versatile as the long-sleeved polo. And Emma Willis’ offering, in cashmere no less, is one of the best. Knitted using traditional methods on the Scottish borderlands, this raw cashmere polo is washed in the waters that run alongside the mill before you slip it on. 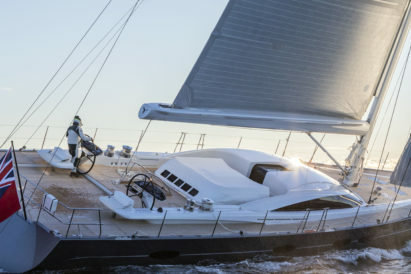 Stylish, timeless and sublimely soft. 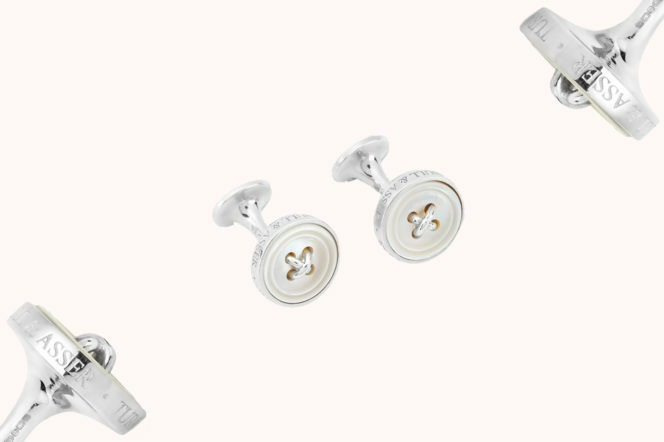 Quaintly-designed, these mother-of-pearl and silver cufflinks are a sterling example of British eccentricity. We particularly like the engraved sides, which bear Turnbull & Asser’s name as a discrete reassurance of quality. Wear when you head out to a festive soiree this Christmas party season. If there’s one thing that makes mornings bearable, it’s coffee. Thank your caffeinated stars, then, for Barisieur’s new Black Coffee Alarm Clock. 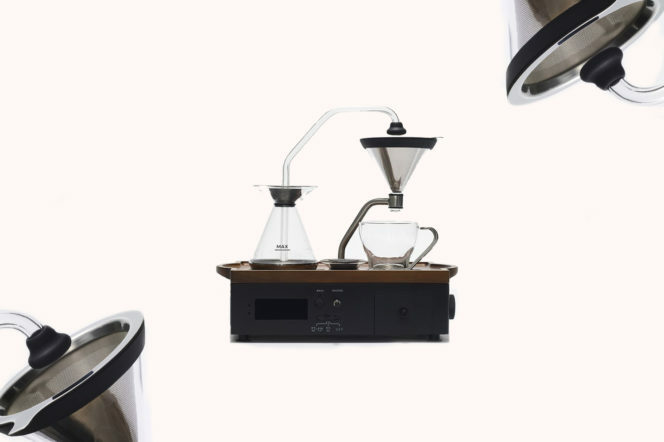 With stainless steel components and glassware sitting on a cool walnut timber tray, this piece of kit will get your morning off to a lively — and very good-looking start. 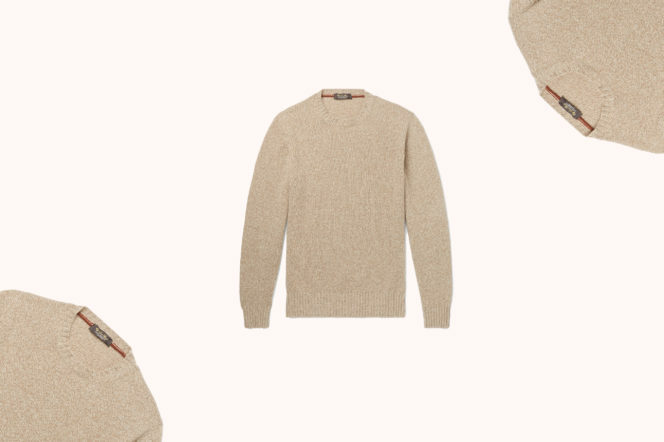 Just when you thought Loro Piana’s rare baby cashmere could get any softer, here comes this mélange sweater. 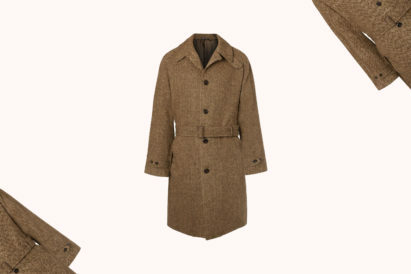 Using fibres from the under fleeces of goat kids, this piece is created using a special knitting technique to make it even more plush. Perfect for these cold winter nights. If you’ve ever wanted to try your hand at creating your own blended whisky, Chivas Brothers are giving you a chance. 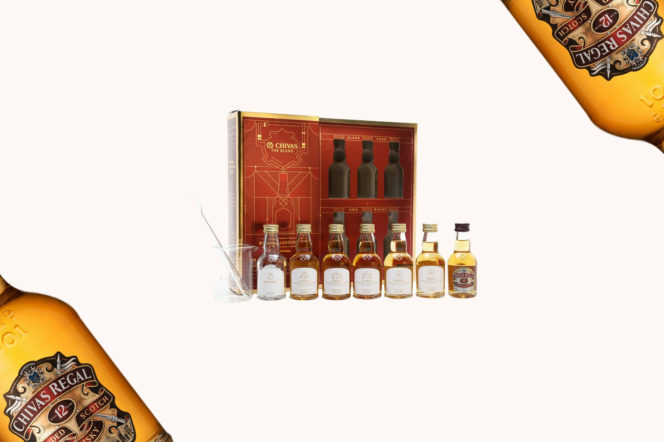 Carefully measure out the whiskies of your choice using the supplied pipette and beaker to create a whisky perfectly tailored to your palate, and test it against a handily included bottle of benchmark blend Chivas Regal 12 Year Old — handy if you really mess up. With the unpredictable weather, it’s important that all of your shoes are rain-proof. And that includes your sneakers. North 89’s offering in this waterproof war feature rubberized uppers on black cupsoles, with waxed laces and extra support for those days that just won’t end.